If you are considering bankruptcy it's important to think before you act. Bankruptcy is a last resort and has serious consequences ( before deciding on this course of action, you should refer to the Government website Australian Financial Security Authority). There are various options to deal with unmanageable debts, so please speak to us on 1300 227 663 before you make any decision or take any steps. Can you get finance if you've filed for Bankruptcy? Bankruptcy is listed as a major default on your credit report and the record is kept for at least five to seven years. But depending on your new circumstances and financial position, some specialist lenders may be willing to offer finance. Having a equity in a property, a large deposit and steady income are all good signs to the lenders. A default on your credit file does not always stop you from getting the finance you need. In these situations, we can assist you in building a strong case for your loan application and provide a customised finance suitable for you. Filing for bankruptcy doesn’t mean you have to put an end to your dream of home ownership. Rather than waiting 7 years for a home loan, there a now a range of specialist lenders who are willing to offer home loans to discharged bankrupts. Whether you have a bad credit history, irregular income sources, unpaid defaults, or current rental or mortgage arrears, we can still consider your individual circumstances and find a loan solution that is right for you. Maintain a steady income: Steady employment and saving a portion of your take-home pay from each pay check demonstrates financial responsibility, and will present a stronger case for your application for finance. Save a sizeable deposit / Equity in Your Property:If you're looking to refinance or buy a new property you'll need at least a 25% deposit or a 25% equity in any existing properties you may own. The larger the deposit, the better your chances of getting the loan approved. Pay your rent and utility bills on time:Maintaining consistent and timely payments of your rent and utilities will be seen as a good sign by the lenders, and they will be more inclined to approve your loan application. Don’t apply for credit too often: Each time you are knocked back on a loan application, it is recorded on your credit file and can impact your ability to borrow in the future. Before applying for a mortgage, make sure you can demonstrate you are in a stable financial position and have the ability to pay back the home loan. If you want to know more about bankruptcy assistance and gain better control over your finances, contact us or fill in our Free Assessment Form. Bankruptcy is a legal process that can be declared when an individual cannot pay their debts as and when they fall due. In Australia Bankruptcy is governed by the Bankruptcy Act 1966 and is regulated by the Australian Financial Security Authority. Can I Get Finance if I'm Bankrupt? Who is eligible to become bankrupt? 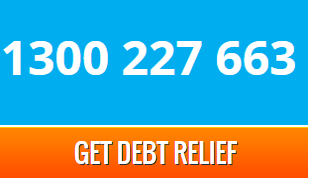 If you are in Australia, you are eligible to present a debtor’s petition for bankruptcy. If you have an Australian connection, in other words you don’t usually live in Australia or carry on business in Australia, you are still eligible to become bankrupt. 1. You can become bankrupt voluntarily. 2. Creditors can bankrupt you. Is there a minimum amount I need to owe to declare bankruptcy? No. You can become bankrupt voluntarily owing any amount. A creditor cannot bankrupt you unless the debt is over $5,000. 1. Your assets may be sold. 2. Your income, employment and business may be affected. 3. You may not be released from all debts. 4. Your ability to travel overseas will be affected. 5. Your ability to obtain credit in the future will be affected. When you become bankrupt, some of your assets can be sold, including your house, any other real estate, shares and investments. You will be able to keep ordinary household goods, tools of trade used to earn an income, and a vehicle up to a set limit. The trustee has to deal with any equity or interest you have in a property for the benefit of your creditors. This may mean that the property has to be sold. If the property is jointly owned the trustee may consider selling his interest in your property to a non-bankrupt joint owner. Alternatively the joint owner provided they are not bankrupt may make an offer to purchase the trustees interest in the property. Once you become bankrupt, a vehicle which is used primarily as a means of transport (eg. car or motor bike), where your interest in the vehicle is less than a prescribed amount (indexed), is protected and can be retained by you. Where the interest in vehicle is valued at more than the prescribed amount the trustee is required to sell, and give back to you the value of the prescribed amount and retain the balance for your creditors. Does my bankruptcy affect my credit report? Yes. When you declare bankruptcy, your name will be on the public record forever. It will also stay on your credit report for 7 years even if your bankruptcy has been discharged. With bankruptcy on your credit report, it may be harder for you to get finance for credit to purchase a property. 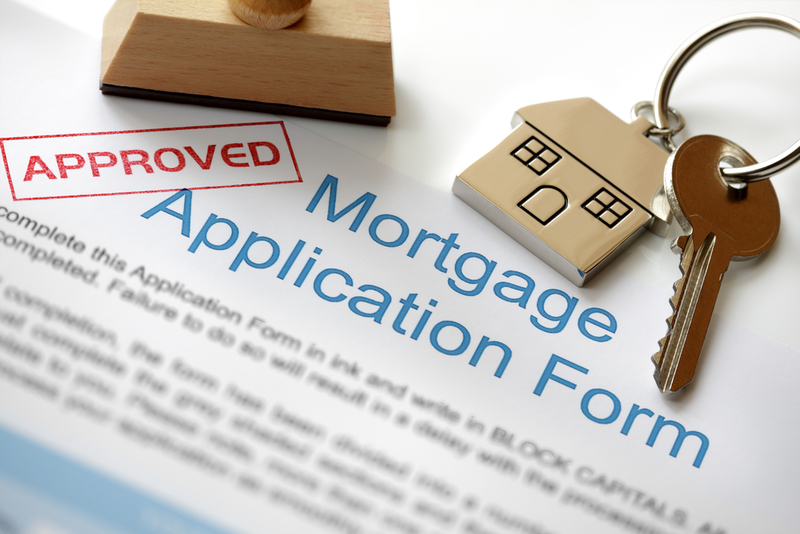 However, there are non-conforming lenders who specialise in these cases and will consider your finance application. Because of the large variation between lenders it is essential that you talk to an expert to find the best deal for you. There are also major differences between lenders in their LMI premiums, application fees and valuation fees that they will waive. This information is not published by lenders, but it is known by mortgage brokers.